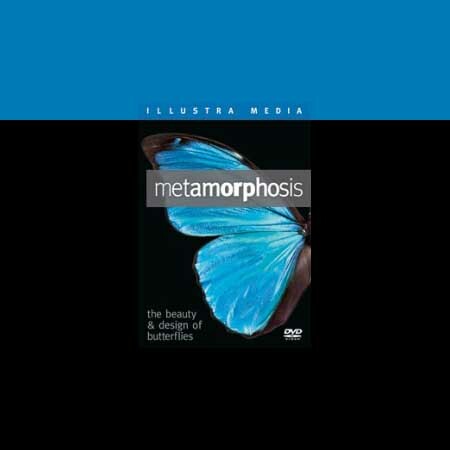 ﻿ Metamorphosis DVD: The Beauty of Butterflies - A Butterfly Release Company, Inc. - Live Butterfly Available Now. A remarkable look into where a butterfly comes from and amazing video of butterflies complete metamorphosis. A new look with new technology that captures the journey of the butterfly from birth through development then continuing with a great and natural migration. This is a 60 minute DVD for $25.00 (shipping included) that will be sent out on receipt of your order. This video is for enjoyment and education.